As soon as I heard this duo, I knew this was bound to be such an amazing branding shoot! Kristen and Brittany are twin sisters, who are as equally talented as they are beautiful. 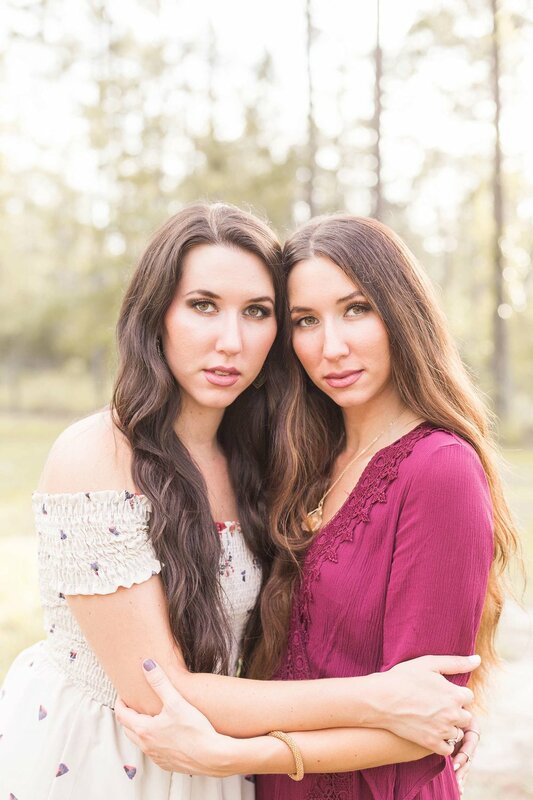 They star as the premier voices of an acoustic/pop duo called The Willow Sisters. They have some amazing cover songs over on their YouTube channel from “Pillowtalk” by Zayn to “Love Yourself” by Justin Beiber. These girls have an AMAZING chic boho style, and of course, clothes were supplied by The Copper Closet. 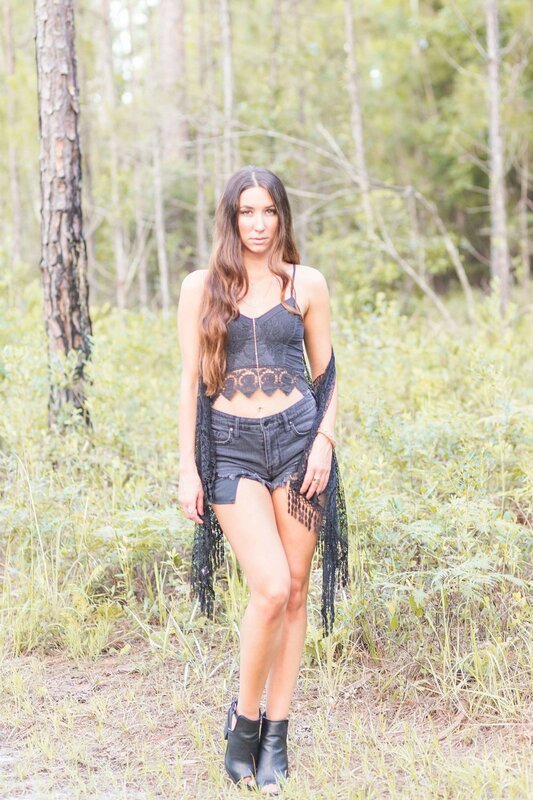 We really wanted to go with a very natural scene, so Julington Creek Preserve was the perfect location. The heat was unbearable. The bugs were everywhere. But the sunset… ugh… just perfection! 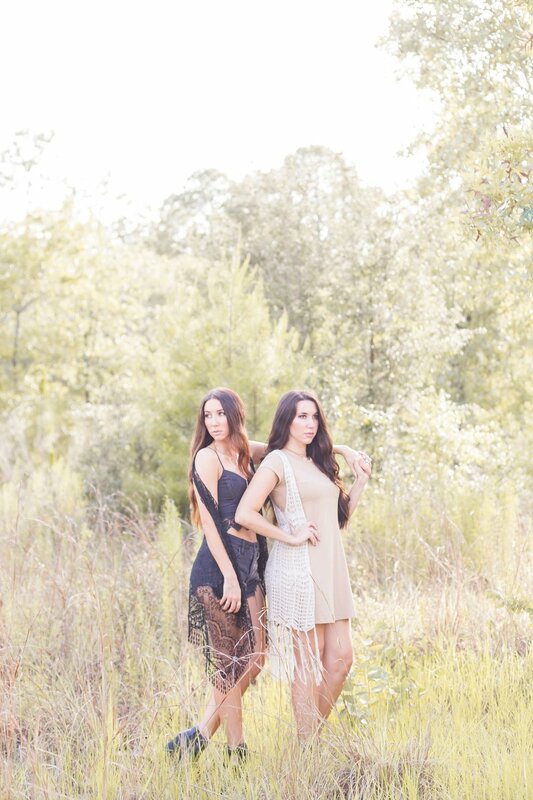 Brittany and Kristen’s style and brand fit so well with what I LOVE shooting most. 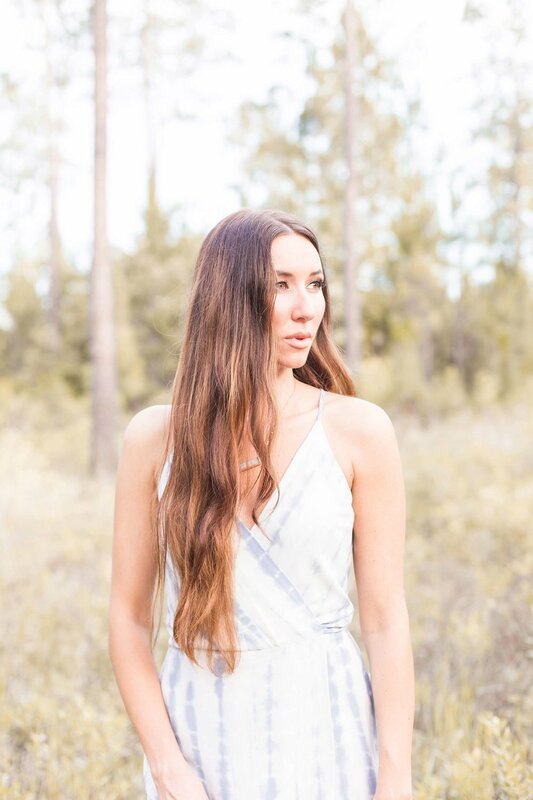 Super chic, very girly, boho inspired branding resonates with my inner “hippie.” The Willow Sisters are currently working on original songs, but for now, head over to their Facebook or Instagram to keep up with their latest covers of hit songs. If you enjoyed this, check out these posts!